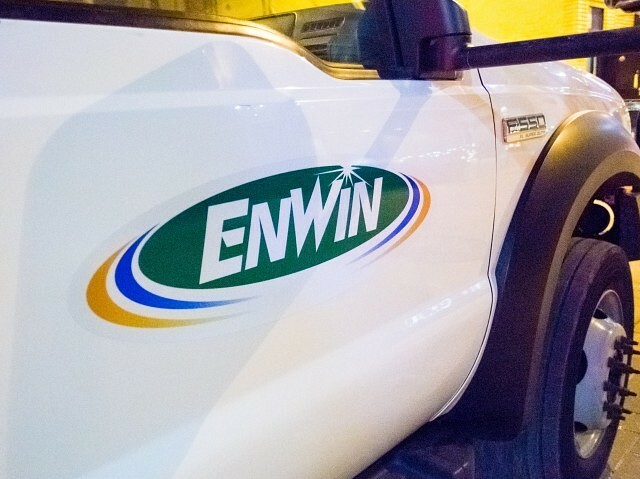 Crews from EnWIn are dealing with frigid temperatures to repair broken water mains across the city. Repairs in West Windsor will see the eastbound lanes of University closed to traffic from between Church and Dougall until 5pm. A break in the 1400 block of Riverside Drive West between McKay and Curry has the road closed in both directions until 5pm. In East Windsor, Lauzon Road between Clairview and Riverside Drive is closed to northbound traffic until 5pm as well.